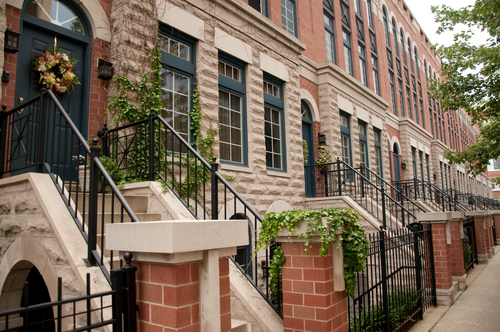 Would You Like to Live in an Old Town Apartment Rental in Chicago? Living in an Old Town studio apartment or 1-, 2- or 3-bedroom unit in this historically popular neighborhood means being close to the lake and downtown, and being part of a vibrant area teeming with things to do. From German immigrants to hippies to yuppies and families, Old Town has always been a special destination for Chicagoans. Once you get off the main thoroughfares, the charming, narrow streets and brick-paved alleyways are lined with beautiful Victorian homes and mature trees. Wells Street between North Avenue and Division Street is the main drag, although “drag” is hardly the right word! World-renowned Second City and Zanies Comedy Club provide all the laughs you want. Other area nightspots include A Red Orchid Theatre and a variety of bars and taverns. Wells Street is also home to family-owned restaurants, specialty fudge shops, cigar stores, spice shops and more. Are you hungry? You can dine on pizza, sushi, pasta, ribs and other delights. Bordering the west edge of Old Town are the famed Steppenwolf Theatre Company and, the Royal George Theatre. Summer in Old Town is a delight! 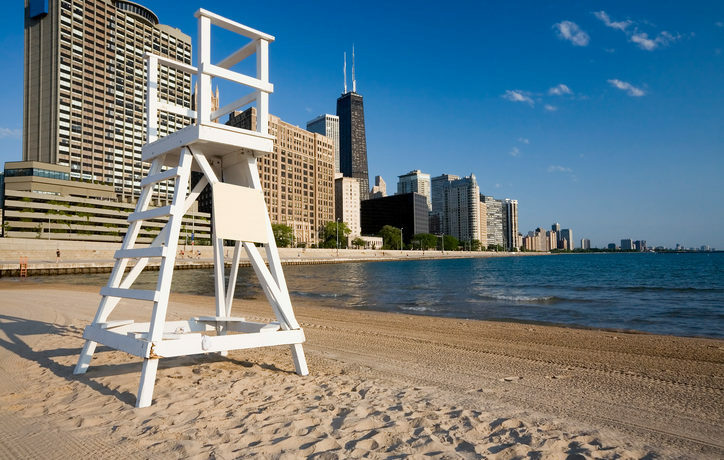 Walk east to North Avenue Beach, stroll along the quaint streets or take in a festival. The nationally acclaimed Old Town Art Fair presents the work of hundreds of artists and offers a garden walk, music stage, food court and children’s corner. Approximately 30,000 art lovers attend this event every year. The fair is located in the charming Old Town Triangle Historic District, known for being one of the few areas not laid out in Chicago’s typical grid-pattern. Multiple Chicago Transit Authority (CTA) trains and buses run through Old Town. 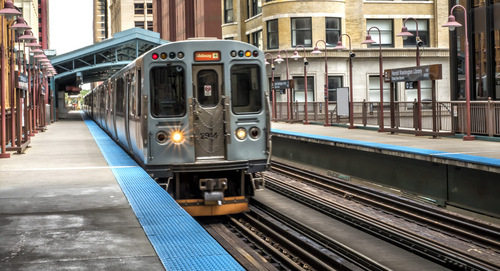 The brown and purple line trains stop at the Sedgwick “L” station in Old Town, providing direct access south to the Loop, northwest to Ravenswood and north to the edge of Chicago and into suburban Wilmette. The red line stops nearby at Clark and Division, transporting passengers from the far north side to the far south side of the city, and all stops in between. Area CTA bus lines include the 22 (Clark), 36 (Broadway), 72 (North), 8 (Halsted), 156 (LaSalle) and 11 (Lincoln). Many residents walk, ride bikes or use ride-sharing services. Taxis are plentiful and easy to hail on the street. While street parking is at a premium in this neighborhood, residents can purchase parking permits. Off-street parking lots and garages are available, especially near popular attractions, although they are not cheap.